"Microsoft Just Bought A (Potentially) Huge Entertainment Franchise"
Thing is, Microsoft knows what they are doing. Well, usually. But I think they are making a smart move. Why? Well simply put, Minecraft is the biggest game on the planet. Every kid who plays video games or owns a phone either knows about Minecraft, or more likely, plays it. There are thousands of Youtubers who only play one game: Minecraft. Hell my local Walmart has a whole area dedicated to the game. With toys, hats, shirts and more. Minecraft is huge. Its global. And it's growing. The block breaking game is continually seen on the top of the iTunes App Store sales chart. Same with Xbox and Playstation. Minecraft is selling everyday on tons of different platforms. But strangely Minecraft is still so much smaller than what it could be. That’s why I think Microsoft bought Minecraft. Sure Minecraft 2 and DLC will almost certainly come. And merchandise sales will, along with games sales, bring in a large amount of money for Microsoft. Microsoft themselves expects their $2.5 billion purchase to “Break even” fairly soon. Of course it will. In the short term, Microsoft will make money off Minecraft in much the same ways Mojang made money off the game. But long term, I think Microsoft sees something bigger in Minecraft. The block breaking game could end up being as big as Disney. In some ways it already has. I would bet a creeper or Steve are as recognizable to most kids as Mickey Mouse is. And Microsoft is cognitive of how popular and loved Minecraft is by so many people, especially the younger audience. Microsoft could easily flip a few switches and make Minecraft an Xbox exclusive. They could make it hard or super expensive for the game to continue on other platforms. But they were pretty clear to explain that isn’t the case. And it makes sense. Microsoft isn’t going to use Minecraft to sell Xboxes, like they did with something like Gears of War. 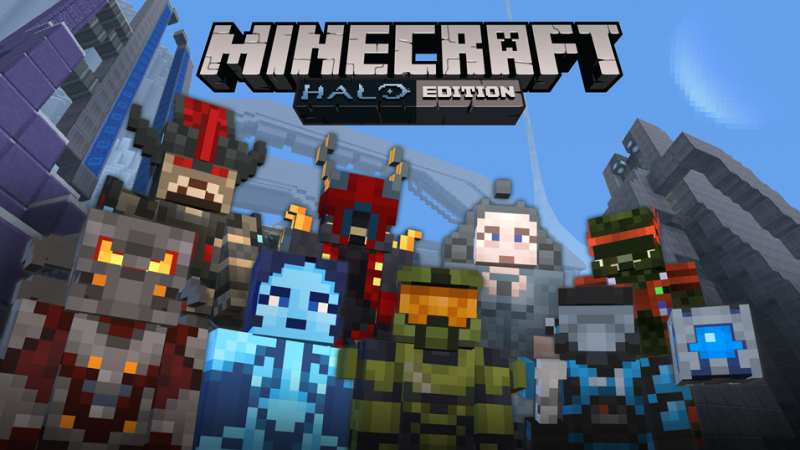 Microsoft wants and needs Minecraft to be everywhere it can possibly be. They need that audience and the fans to be able to play it as much as they want and to be able to expose more to it. So with this large audience of Minecraft fans, what does Microsoft do? They expand Minecraft. A movie would make a ton of sense. Minecraft is essentially digital LEGOs. And I heard that LEGO movie did pretty well. A Minecraft TV series, sure. Bring famous Minecraft Youtubers to Xbox and create Let’s Play series for Xbox owners to watch. Wouldn’t shock me if that happened. I also wouldn’t be surprised if a spinoff game or two happens, something using the brand and world of Minecraft, but in a different genre. Could Minecraft be big enough to build a theme park for? Honestly, I think it is. And I also think Microsoft has plans like that for the future of Minecraft. Theme parks, movies and more. Minecraft has the potential to become even bigger than it already is. Microsoft will have to be careful. If they piss off the fans of Minecraft too much, by making the Xbox version get all the new updates first or something like that, they could cause a backlash. Those Youtubers who are essentially advertising their newly acquired game for them, well those Youtubers might retaliate IF Microsoft screws over PC players. Microsoft has to be careful to avoid controversy. And it seems this deal has been in the works for a while. Remember the whole EULA controversy? Seems like Mojang might of fallen on their sword a bit their to make sure Microsoft didn’t have to deal with that situation. I think the future of Minecraft is bigger and brighter than ever before. Microsoft, in my eyes, is not buying a game. They are buying a cultural phenomenon. One which unlike Halo, is available and easily marketable to younger audiences. So for them it doesn’t matter where you play Minecraft, they want as many people playing it as possible. 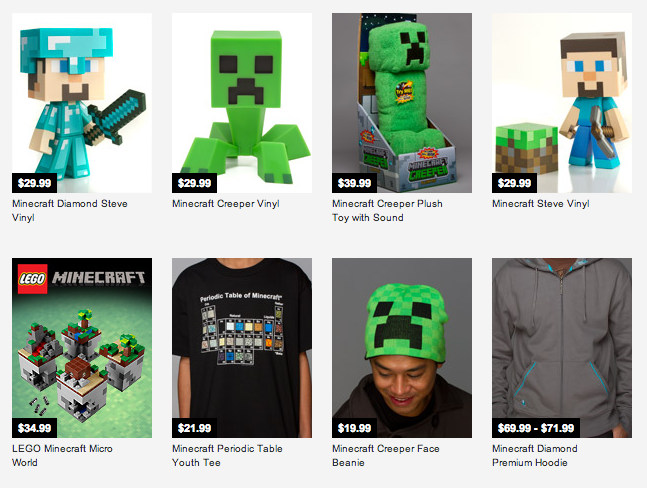 More people playing Minecraft, the more people to see their new movie or stand in line as they open up a new Minecraft store. Minecraft has the potential to be one of the biggest entertainment properties in the world. And Microsoft thinks so. Thats why they just paid $2.5 billion for it.